The catfish were biting in Scow Canyon this week with wax worms. You can also find them at the pines and the main rec and at the launch. 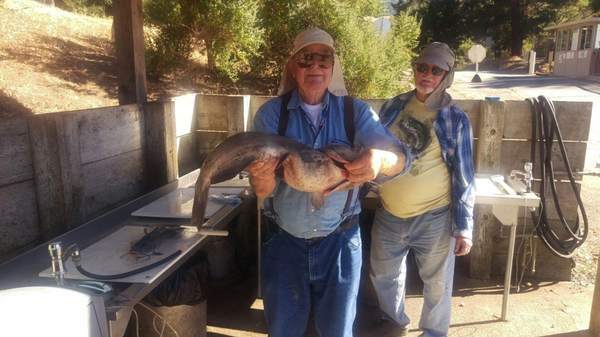 Dan Christopher of American Canyon caught 2 catfish the largest weighing 14 lbs in Scow Canyon using worms on 8/15/16. Henry Garcia of Newark caught 2 catfish the largest weighing 5lbs using worms at the boat launch on 8/20/16. The San Pablo Reservoir Recreation Area is now open for the season with the hours during August being 6:00 am to 7:30 pm and boats needing to be off the water by 6:30 pm. 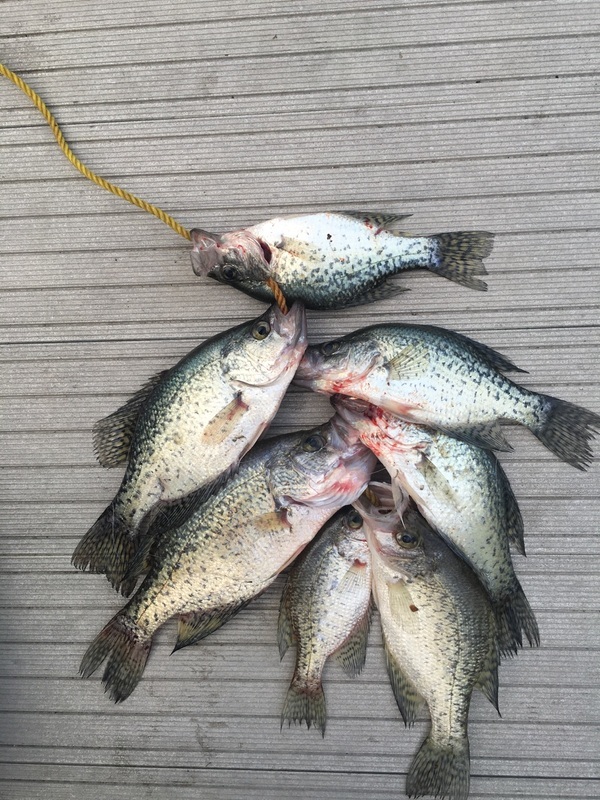 The Boat Launch area is open 7 days a week with snacks, drinks and tackle available.